Sarah is the patent paralegal and docketing administrator for the Intellectual Property Department. She focuses on preparing and filing U.S. and international patent applications and documents. Sarah communicates with foreign associates to file direct patent applications on behalf of our clients in foreign countries and prepares docket portfolio reports, estimated costs reports, budget reports, and help attorneys and clients manage deadlines. Sarah manages payments during the prosecution of an application and post-issuance for patent annuities and maintenance fees. Sarah earned her Bachelor of Arts degree, from the University of Minnesota – Duluth where she majored in Sociology. Sarah also attended the – American Bar Association accredited – Minnesota Paralegal Institute where she received her Paralegal Certificate. Lastly, she has earned a Master’s degree in Public Administration at Minnesota State University - Mankato. 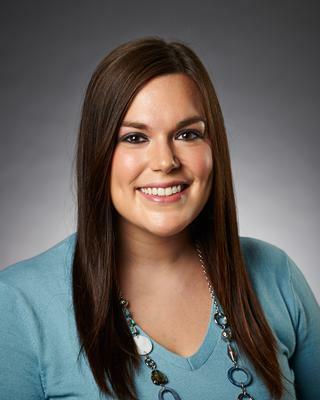 Sarah is a member of the Minnesota Paralegal Association and the National Federation of Paralegal Associations. She attends Intellectual Property specific meetings associated with the ALAMN organization and the Minnesota Paralegal Association in order to enhance her knowledge of Intellectual Property law as well at network with other firms around the Minneapolis/St. Paul area. Sarah was a presenter in a CLE webcast entitled “The IP Paralegal’s Handbook” which was hosted by the National Business Institute. She is also currently a notary public in the state of Minnesota.